2. Under Metrics choose Errors. 3. Under the next window you will be able to see the last 300 error logs for your account (if any). 2. Click on the File Manager. 3. Choose the error_log under the website and click View. 1. 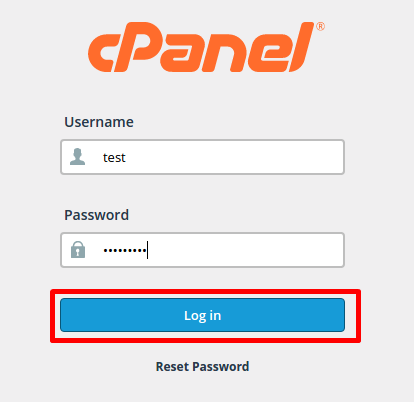 In the Cpanel inferface, please click on Select PHP version. 2. 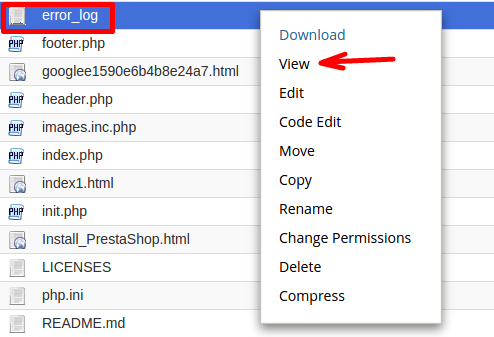 Click Switch to PHP Options. 3. Choose display_errors option and select On from the drop-down menu. 4. Click Apply and your PHP errors/warnings will be displayed on your website.